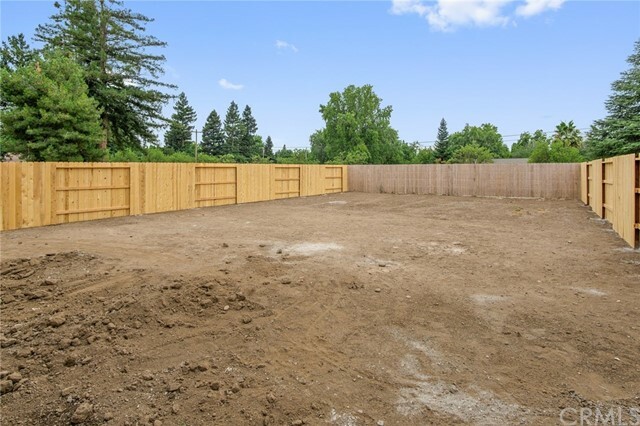 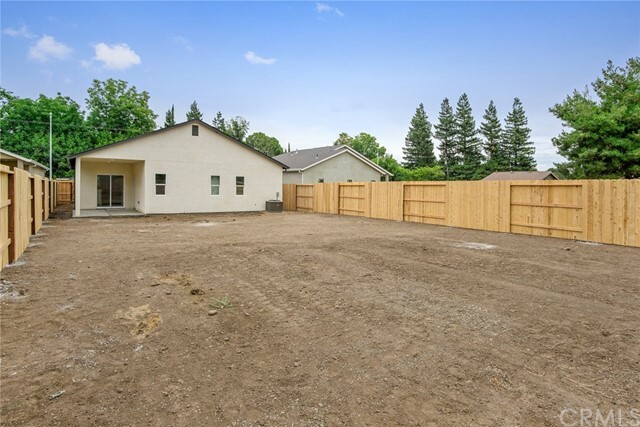 Brand new construction with a HUGE backyard on a cul-de-sac! 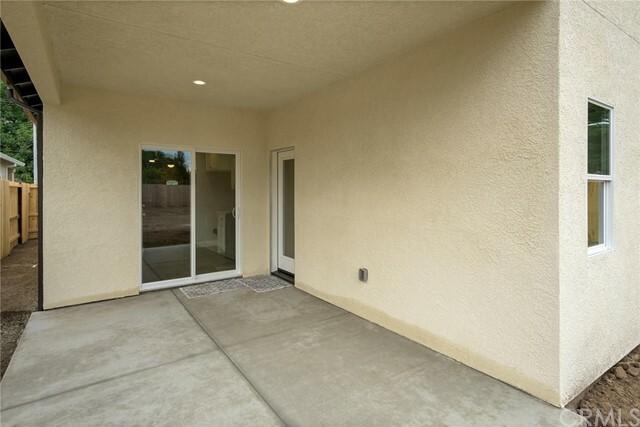 This contemporary four bedroom, two bath home has a very deep backyard for potential pool or custom back yard design, and is move-in ready! 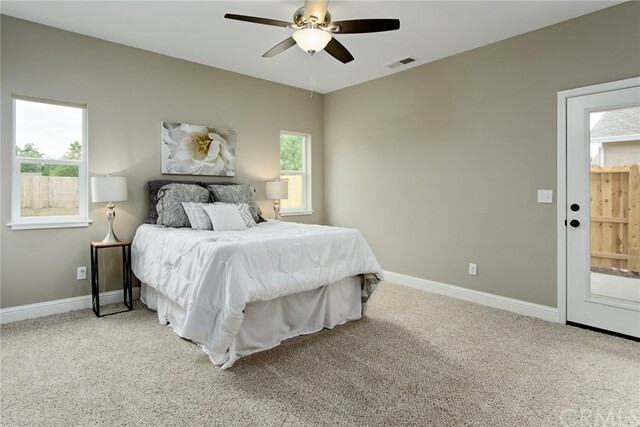 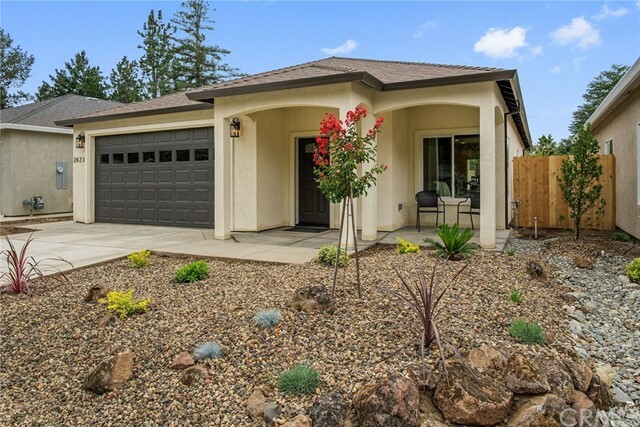 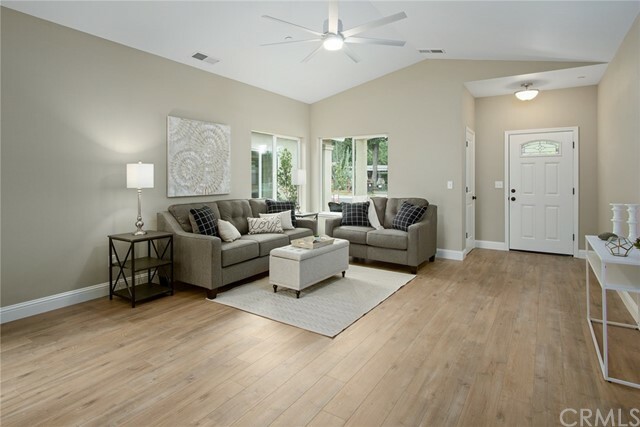 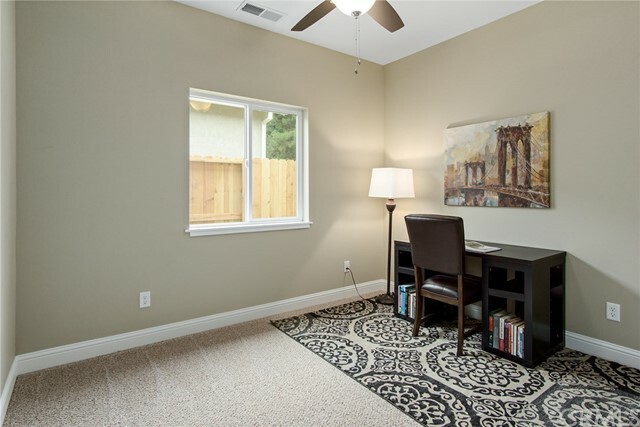 The home features vaulted ceilings, an open floor plan and loads of upgrades. 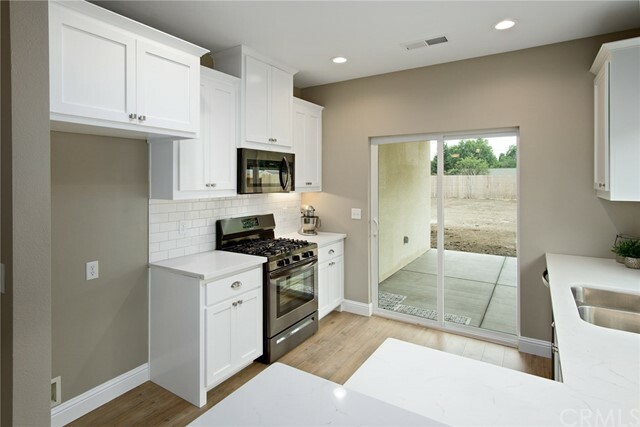 The kitchen features custom shaker cabinets with an added pantry, Carrera quartz countertops with added breakfast bar, black stainless appliances including a 5-burner gas range. 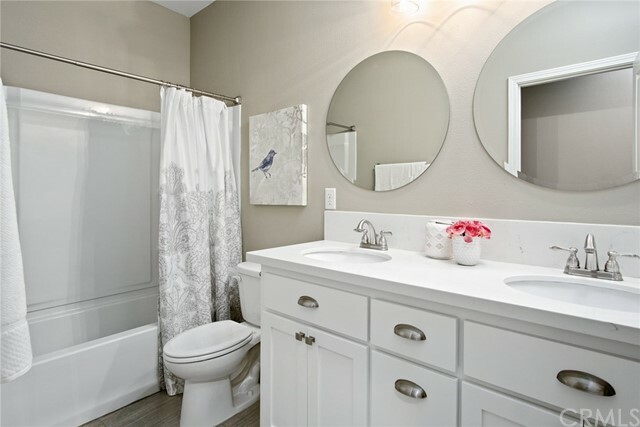 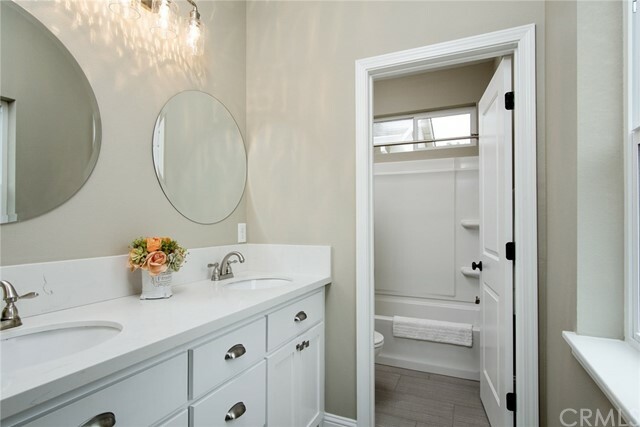 Both bathrooms feature custom cabinets, tile flooring, quartz countertops and dual sinks. 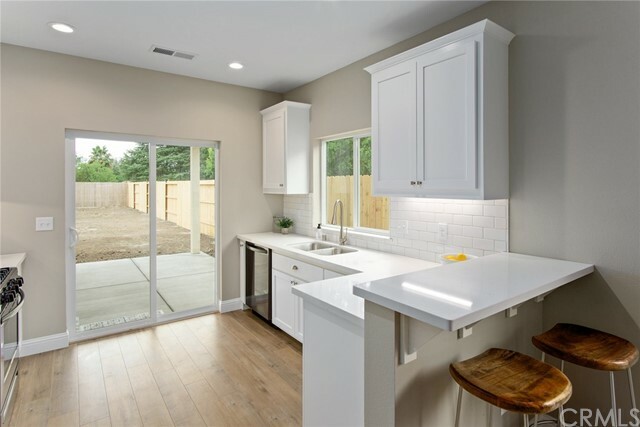 Large inside laundry room with both gas and electric hookups. 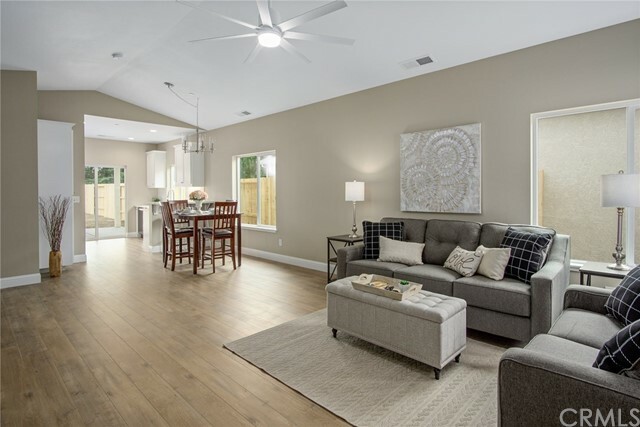 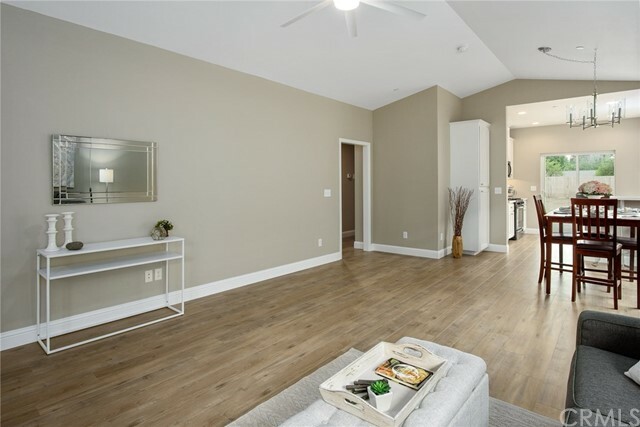 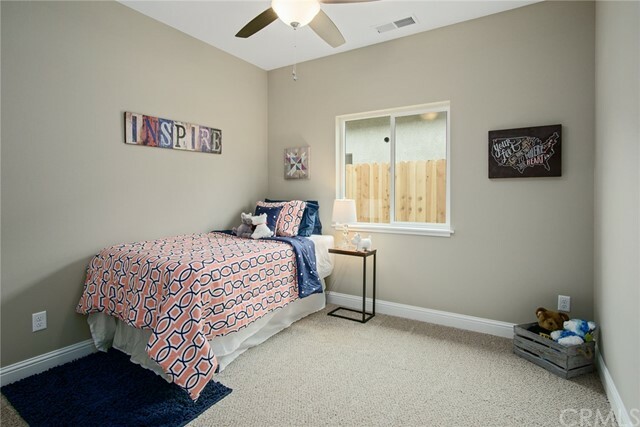 Energy efficient features include tankless on-demand water heater, R-43 insulation in the attic, a dual-speed Quiet Cool whole-house fan, a cool roof and LED lighting throughout. 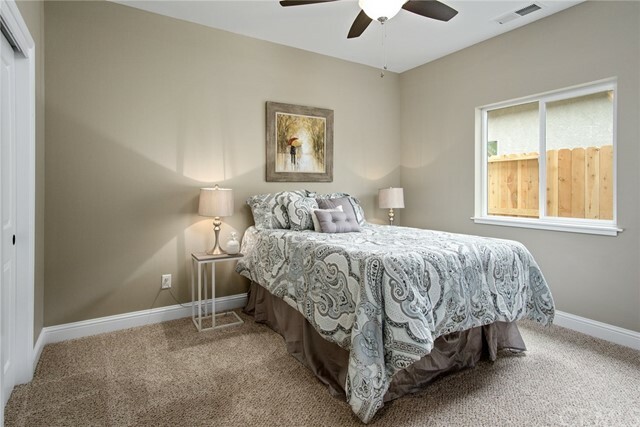 This is the only four bedroom home available on the cul-de-sac, don't miss out!